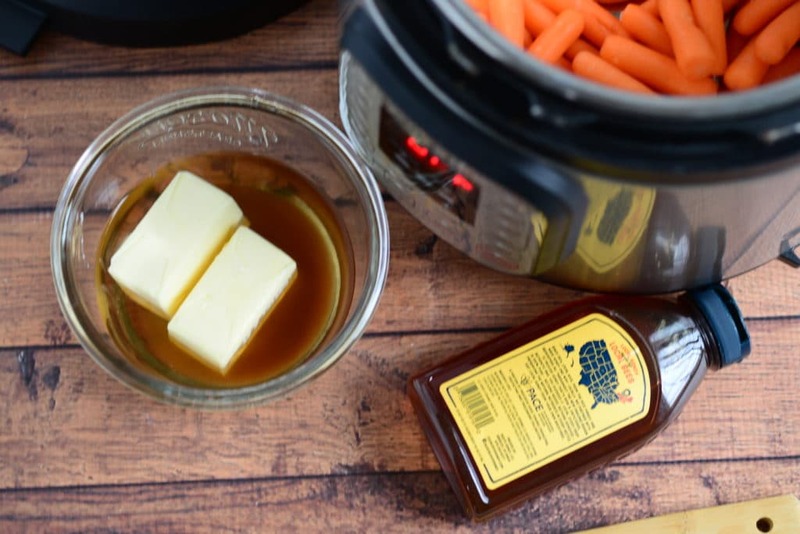 Looking for a Cracker Barrel Baby Carrots recipe? 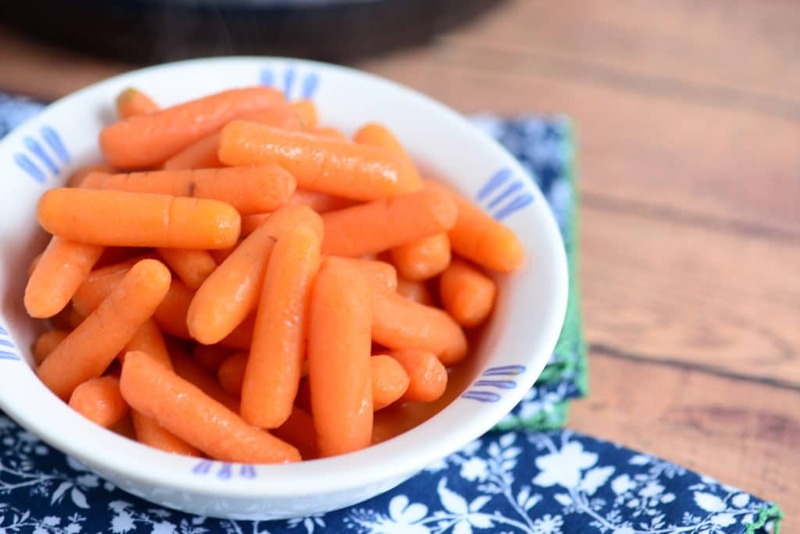 If you love these baby carrots from Cracker Barrel, you are going to love how easy it is to make this baby carrot recipe at home. I love the baby carrots from Cracker Barrel. 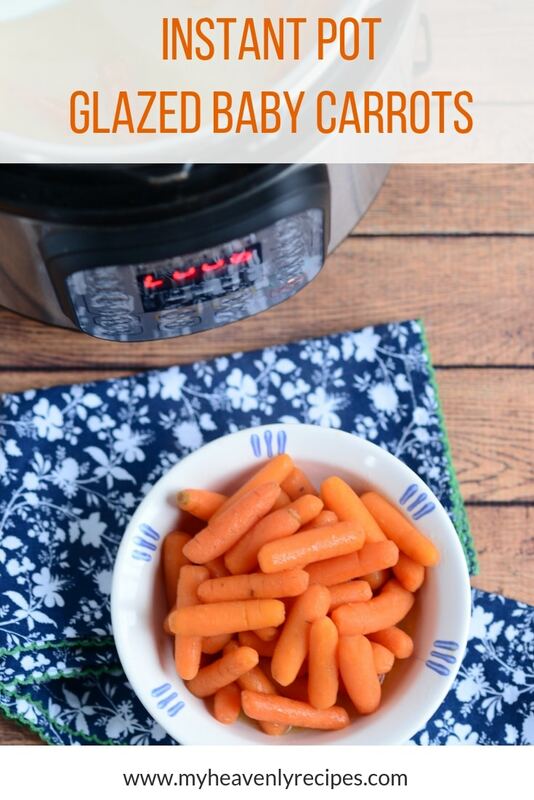 Using this simple baby carrots recipe, I can have tasty carrots in no time. 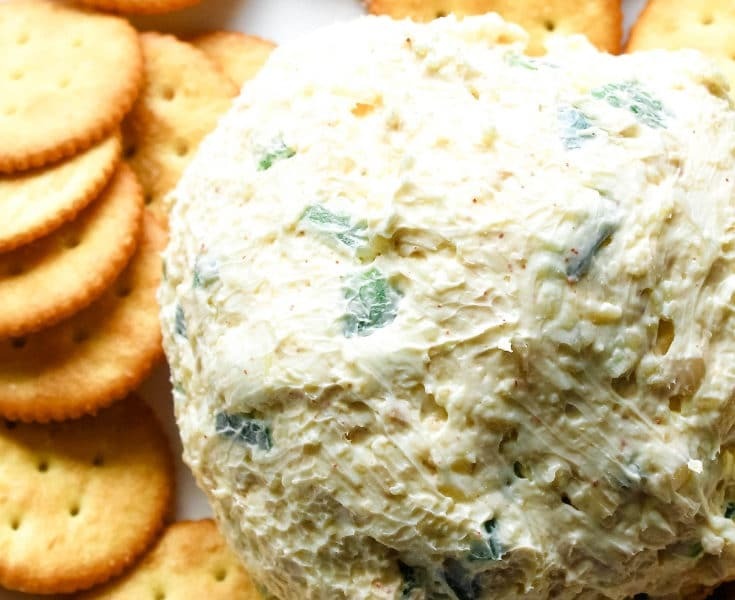 This recipe tastes just like the baby carrots from Cracker Barrel and everyone loves them. 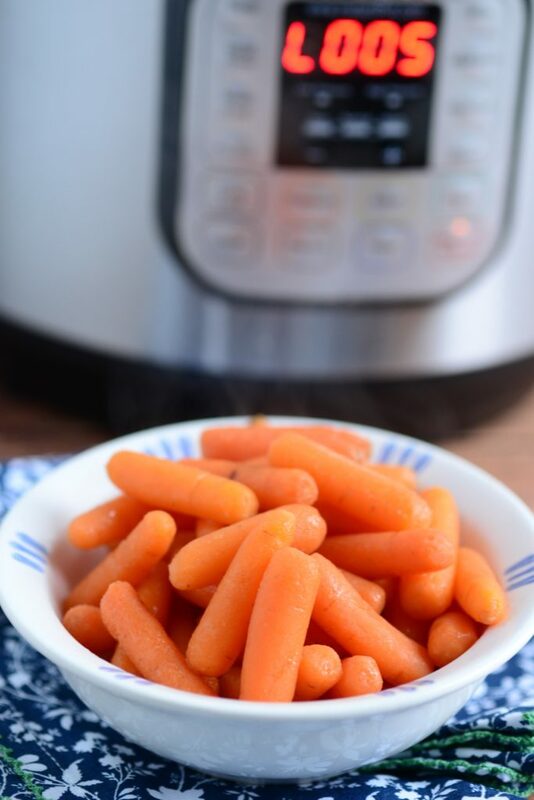 When making a baby carrots recipe in the Instant Pot, it takes almost no time at all. 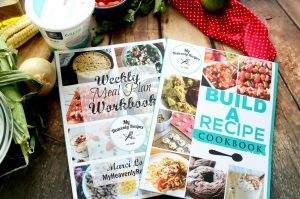 Put all the ingredients inside of the Instant Pot and set the manual pressure. In only 4 minutes, the carrots are done. 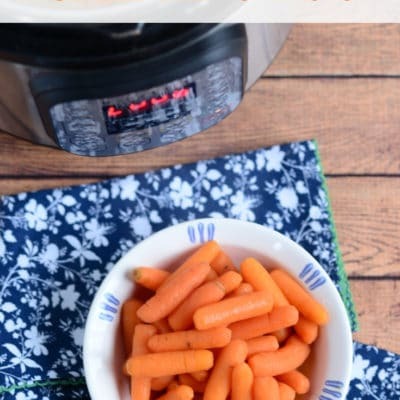 When you are making this baby carrots recipe, you will want to set the Instant Pot pressure cook time to 4 minutes. This does not include the amount of time it takes the Instant Pot to come to pressure or during the release time. 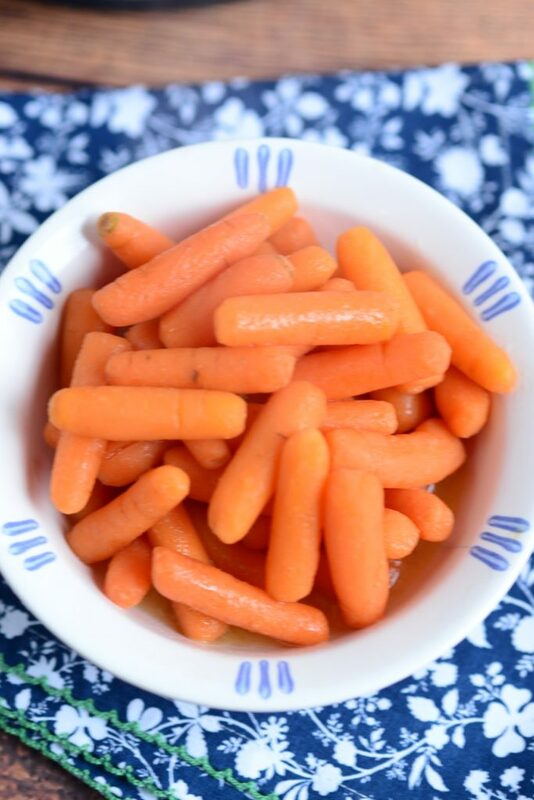 In as little as four minutes, this baby carrots recipe is the best copycat Cracker Barrel Baby Carrots. Don’t have an Instant Pot that’s ok. You can make this baby carrot recipe on the stovetop. 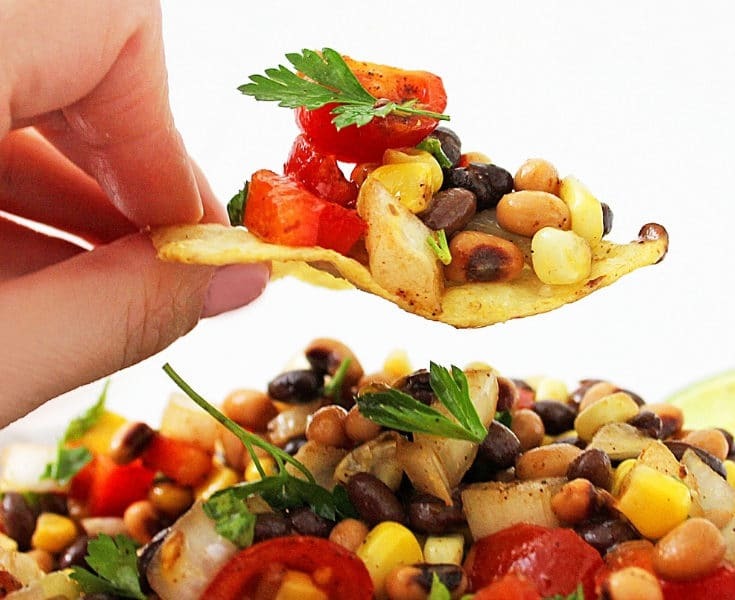 Add all of the ingredients into the pot and cook until tender. Don’t Like Honey? 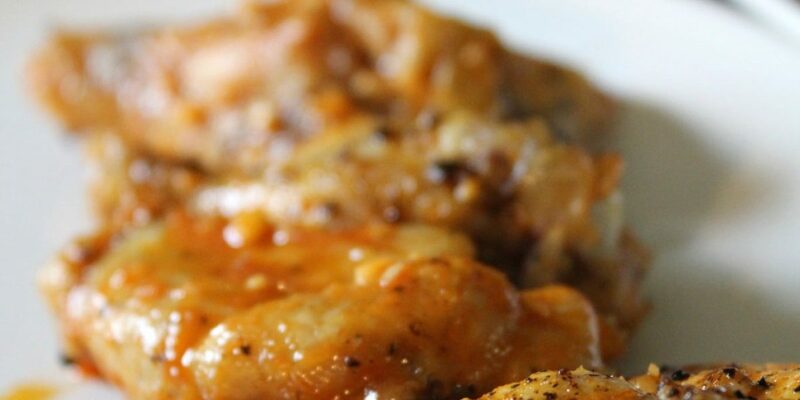 Honey is great in this recipe, but it can be taken out for anyone who doesn’t like honey. Too Sweet? 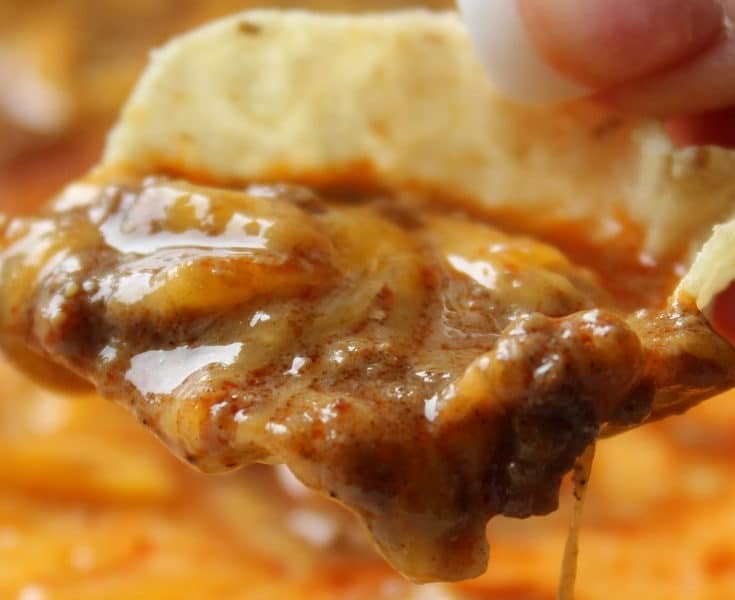 You can cut the amount of honey and sugar down if this recipe is too sweet for you. Put all in the pot on manual pressure for 4 minutes. Quick release and voila, you’re done.